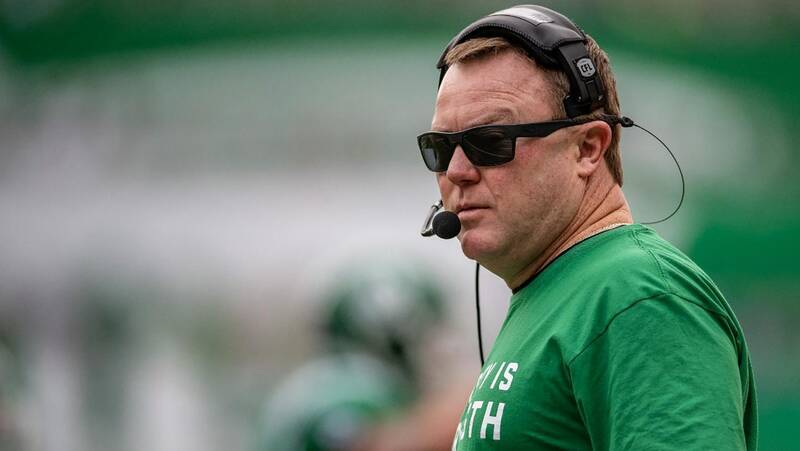 If Makana Henry had a vote, Chris Jones would win the award as the CFL’s coach of the year. “He deserves it,” Henry, a defensive tackle with the Saskatchewan Roughriders, said of his head coach. “The man is like a chess master. “Football to him is not just football, it’s something out of this world. He’s so smart with the way he deciphers things that he’ll tell you what’s going to happen before it happens. 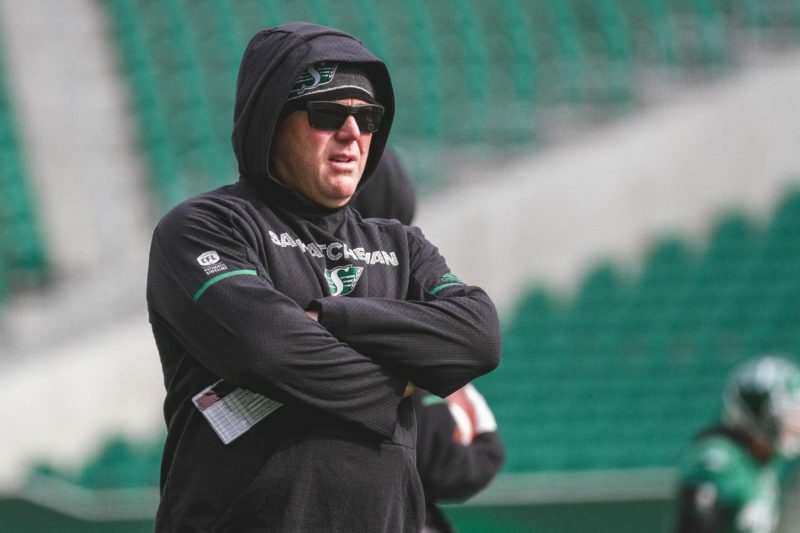 Jones — the Roughriders’ head coach, general manager and vice-president of football operations — is a finalist for the CFL’s coach-of-the-year award. He’s up against Ottawa Redblacks head coach Rick Campbell in voting by members of the Football Reporters of Canada and CFL coaches. The winner is to be announced Thursday during the Shaw CFL Awards show, which is part of Grey Cup Week in Edmonton. Jones, a 51-year-old resident of South Pittsburg, Tenn., has guided the Roughriders for three seasons. Hired in December of 2015 after leading the Edmonton Eskimos to that season’s Grey Cup title, Jones began a rebuild of the Roughriders. Over his three seasons at the helm, Saskatchewan’s victory total has increased from five to 10 to 12. The 2018 edition of the team compiled a 12-6-0 regular-season record — the franchise’s first 12-win season since 2008 — to finish second in the West Division. 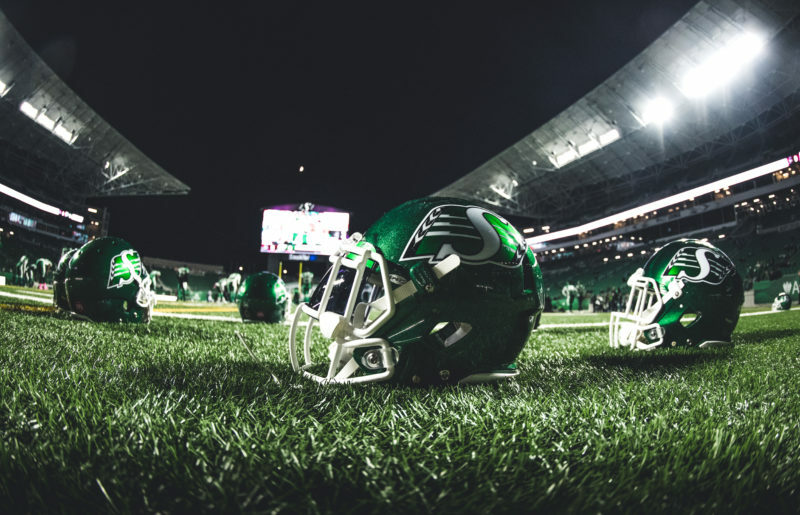 The Roughriders had the second-best record in the CFL in 2018, behind only the Calgary Stampeders’ 13-5-0 mark. Saskatchewan also played host to the Western Semi-Final, the organization’s first home playoff game since 2013. 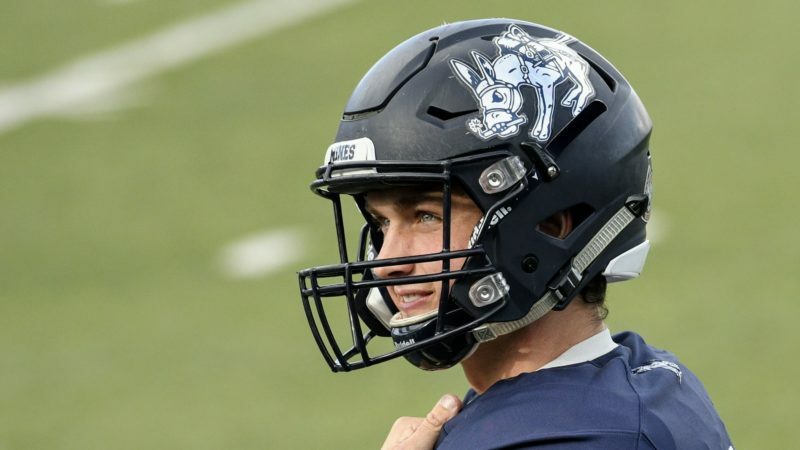 Jones was named a finalist for the coach-of-the-year award in the days leading up to that playoff contest against the Winnipeg Blue Bombers, but he downplayed the nomination. A few of his players, however, were eager to sing Jones’ praises and discuss what he’s like as a coach. “He’s very vocal with the guys as far as cracking jokes and being funny, but he’s also very honest and realistic when it comes to telling players how he feels and what he thinks of them,” said slotback Jordan Williams-Lambert, who enjoyed a fine rookie season under Jones’ tutelage. “I think the players respect that. Henry likened Jones to “a stern dad” who, while being a fun-loving individual, also can be tough because of the high expectations he has for his players. 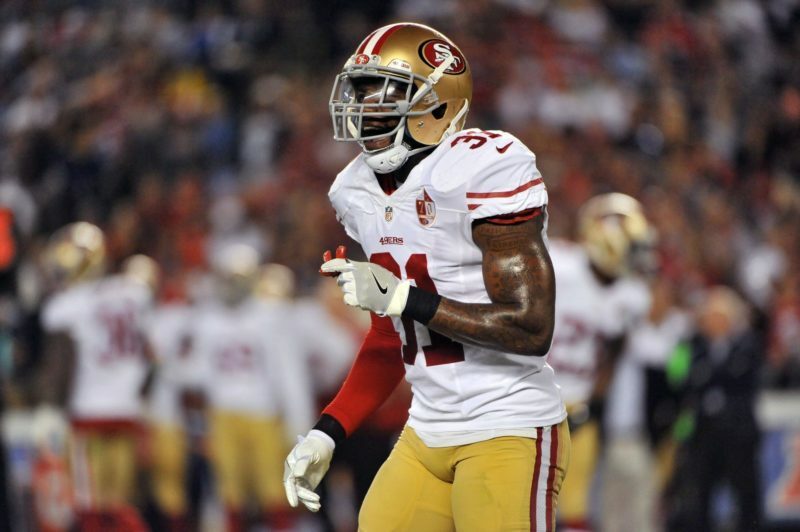 “He strives for the best,” said Henry, who has played for Jones for three seasons. “Even if you’re good at something or you do things that are amazing, he wants you to do things almost perfectly. The Roughriders started the 2018 regular season with three wins in their first seven games, but won nine of their final 11 contests. Saskatchewan posted a division-leading 7-3-0 record against West rivals and tied for the best road record in the CFL at 6-3-0. 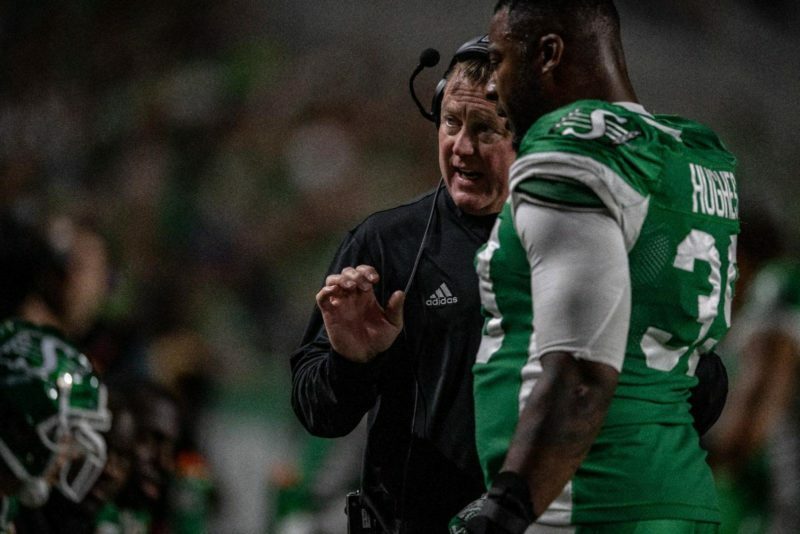 The Jones-led defence was the Roughriders’ strength in 2018. The unit set franchise and CFL single-season records with eight interception returns for touchdowns during the regular season and added three fumble returns for scores. The 11 return TDs tied a CFL record. Saskatchewan also tied for the CFL lead with 45 sacks, including a league-high 15 from defensive end Charleston Hughes. The progress the Roughriders made in 2018 belied the youthful nature of their roster. In the Western Semi-Final, Saskatchewan’s roster featured 12 players who were CFL rookies and six players who were in their second seasons in the league. The Roughriders’ showing this season earned Jones his third nomination for the coach-of-the-year award in five seasons as a CFL head coach. He was a finalist after both of his campaigns with the Eskimos. Jones has stressed many times that he tries to do everything he can for his players. On the day that he was named a finalist for the award, he was asked how he views the men with whom he works. “I’m not from up here; this is kind of an adopted home,” replied Jones, who has been a coach in the CFL since 2002. “I’m here to do one thing and that’s to coach football — and your players are the No. 1 thing that you have.